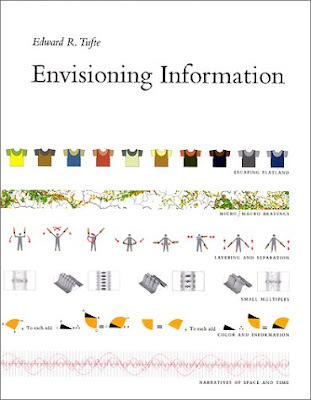 Passionate exposition on effective visualizations. Key takeaways are small-multiples, use of color, and use of details. However, while mostly good, it is also distractedly didactic. While a must-have in any collection on data visualizations, for people looking for only one book on effective data visualizations, this is not it. This book is the poetry of visualizations; you will need to supplement it with books that are the prose of visualizations. Consider this: while you may use other books more frequently to learn and reference when creating visualizations, charts, or dashboards, you will want to keep this book handy to remind yourself of the bigger picture and the historical context of visualizations.